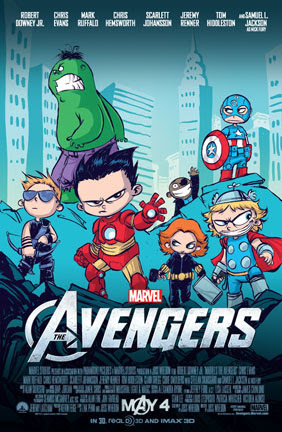 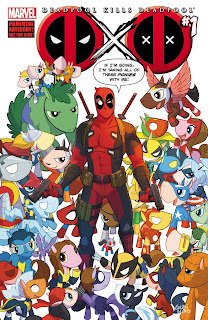 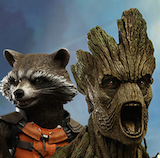 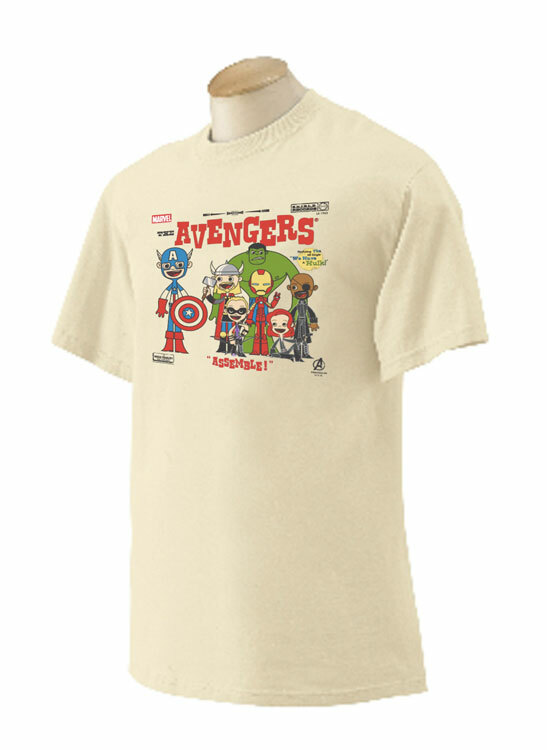 Angry Koala Gear: Marvel Shop Debuts At Comic Con International 2013 With Loads Of Limited Edition Items! 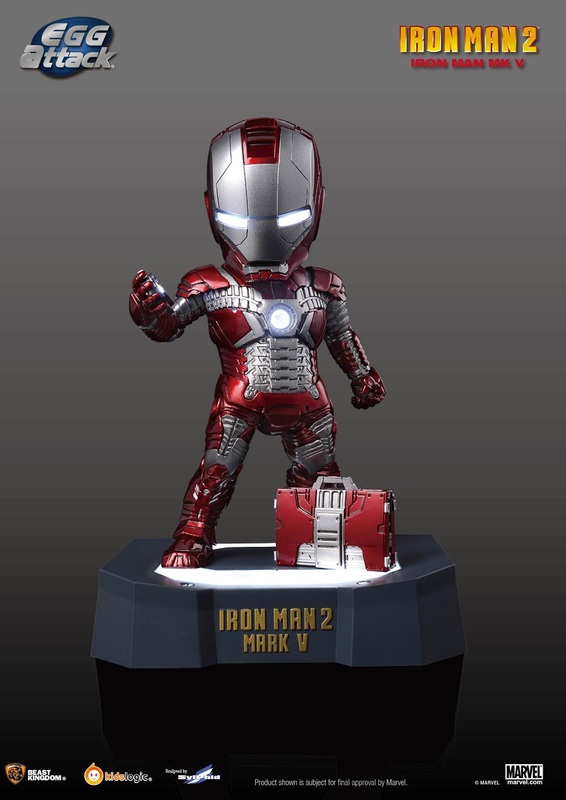 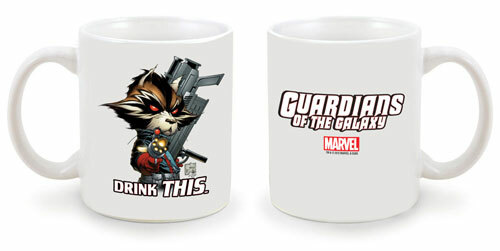 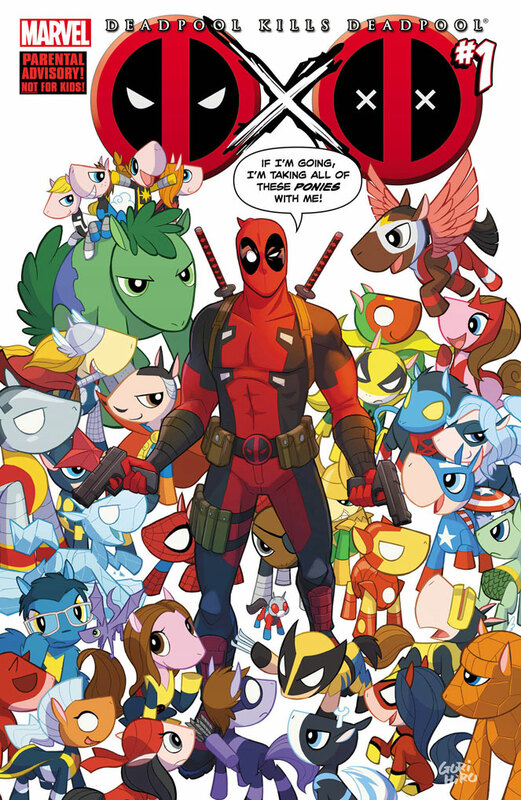 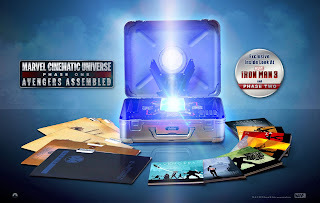 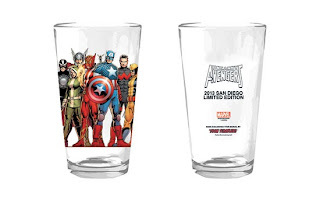 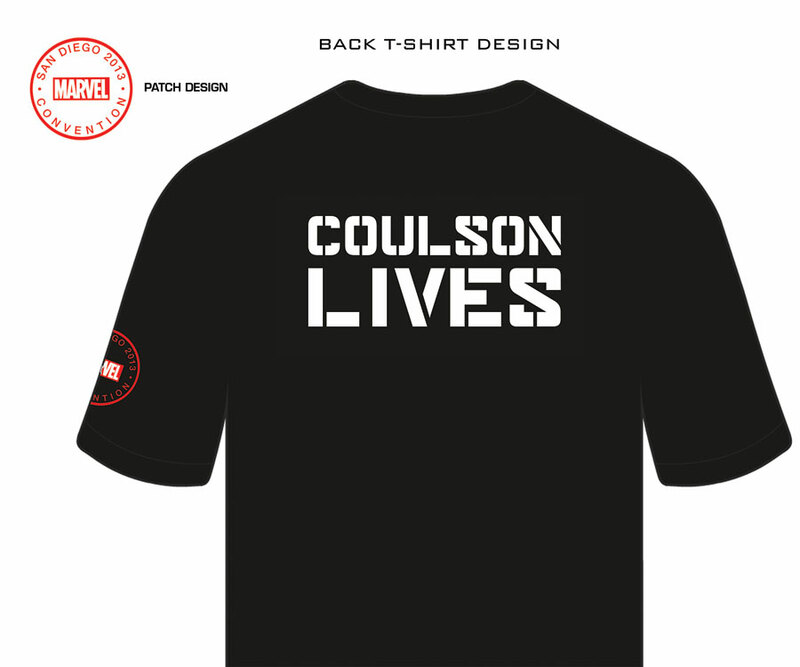 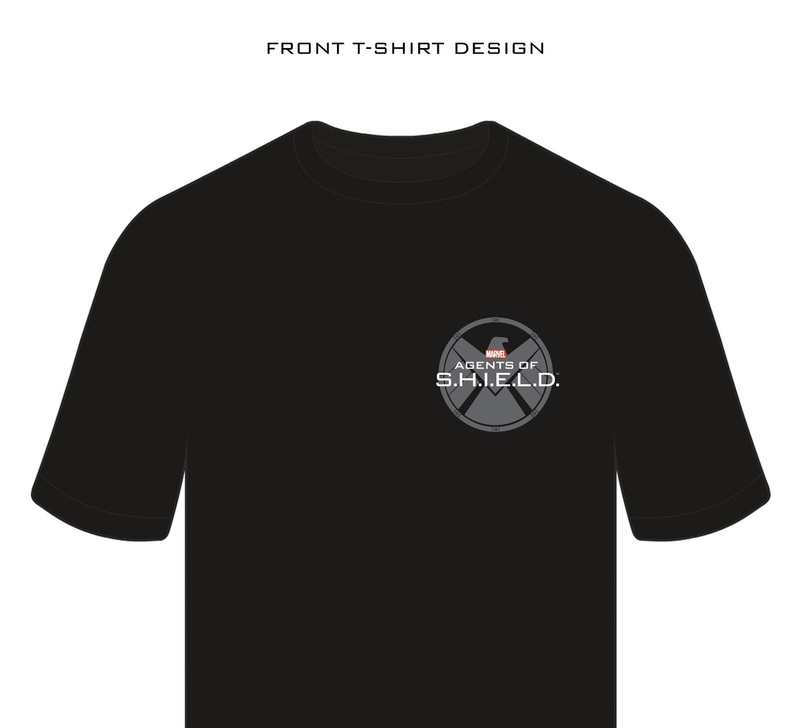 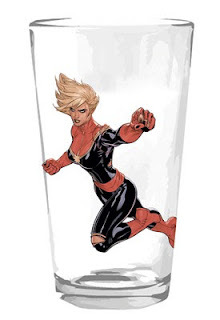 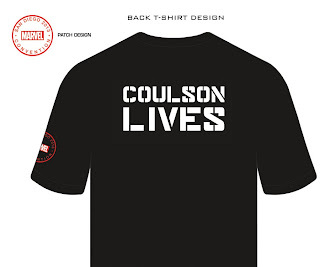 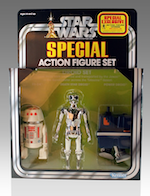 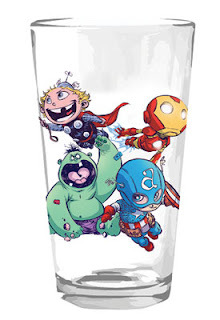 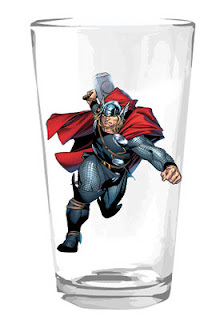 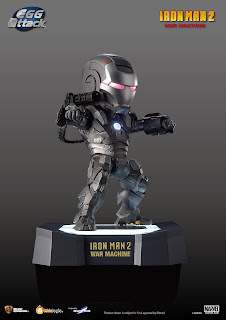 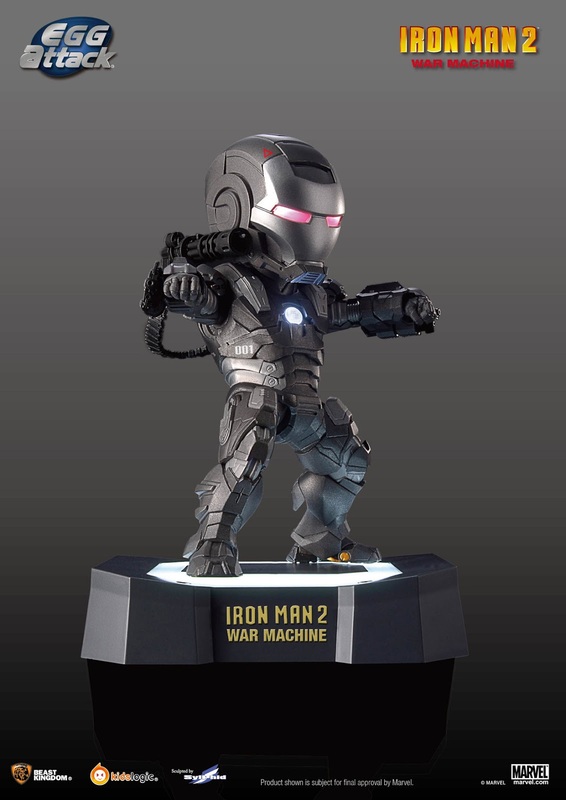 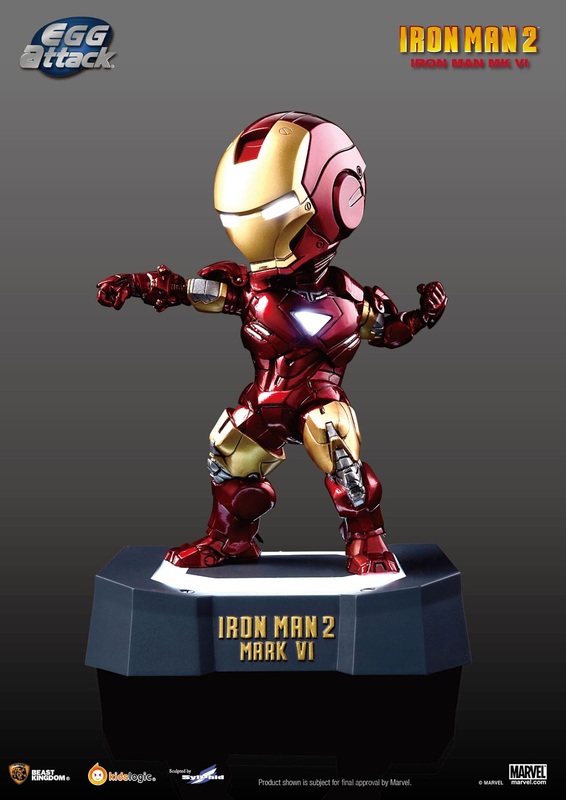 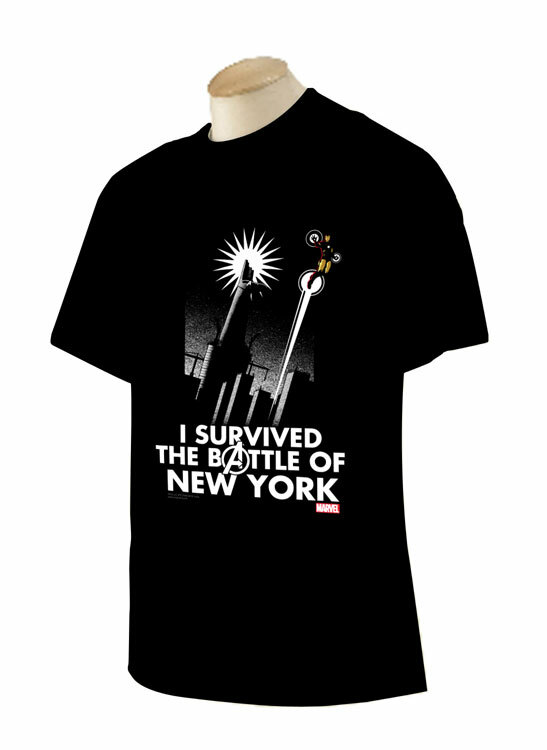 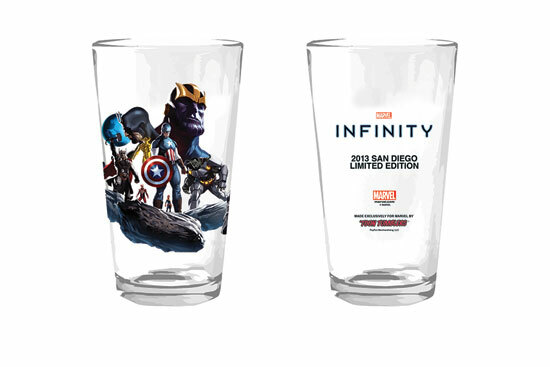 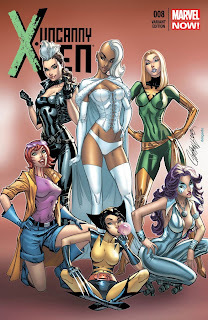 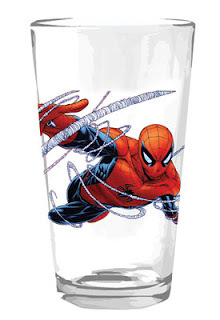 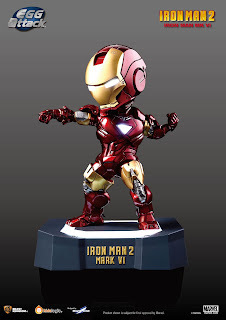 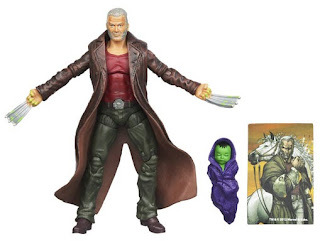 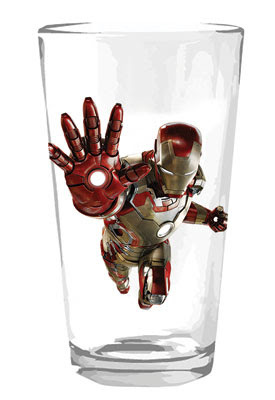 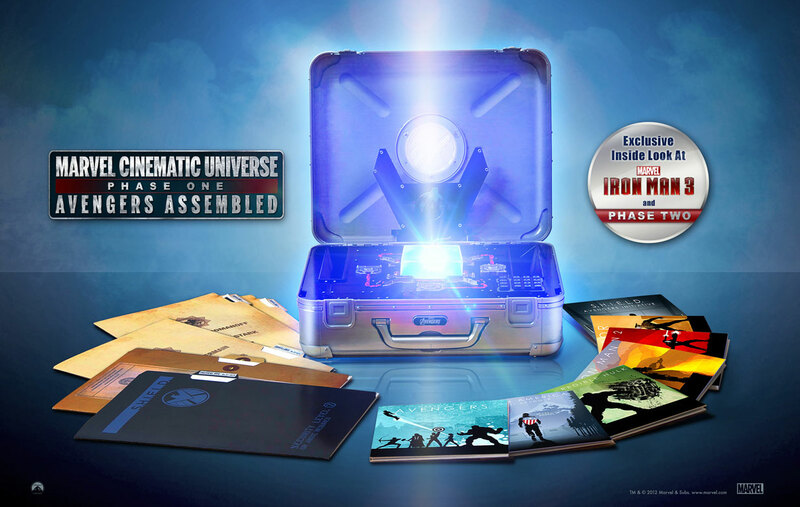 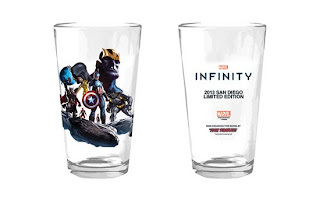 Marvel Shop Debuts At Comic Con International 2013 With Loads Of Limited Edition Items! 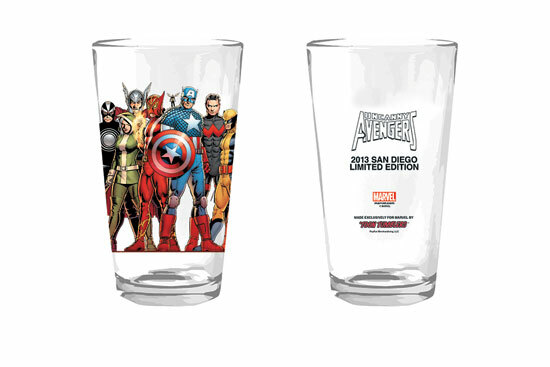 Stay tuned for news on other exciting Comic Con exclusives featuring your favorite Marvel Super Heroes, from some of our top licensees who will also be present at the convention!